The festive month of December looks like being a merry one at Auction House, as the group celebrates a record number of lots entered into its auctions – an increase of over a third (37%) on last year’s total. 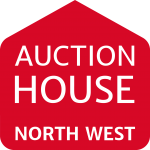 Auction House – which has a branch throughout the North West and known regionally as Auction House North West – has scheduled 25 auctions between the 1st and 15th December, involving 679 lots – a massive 182 ahead of last year. 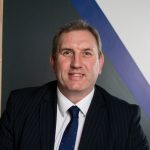 “Listing a record number of lots in a month of continuing Brexit debate is an incredible achievement; it is a clear indicator that many more sellers are choosing the speed and certainty of auction to achieve their desired results. 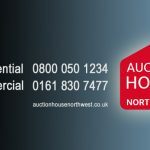 The Group is also celebrating its third national industry award this year – Auction House Cumbria won the Bronze trophy in the Best Auction Agency category at the prestigious Estate Agent of the Year Awards 2016. 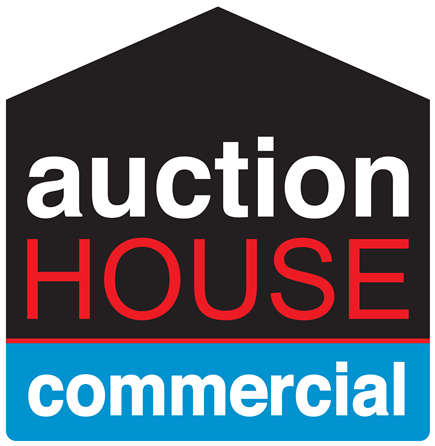 This follows hot on the heels of the group’s double-win in The Negotiator Awards last month, when it picked up Gold for Best Franchise for the second year running, as well as Bronze for Best Residential Auctioneer – the fourth year in succession that Auction House has appeared in the top three places in both categories.